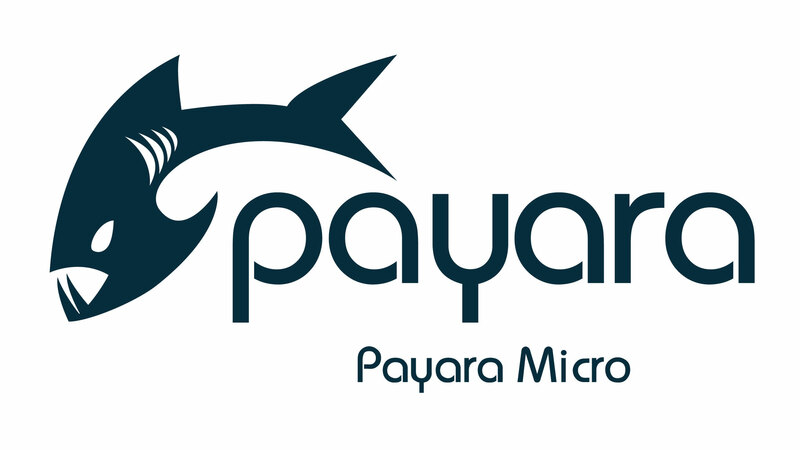 Qué novedades trae Payara Server & Payara Micro 173? 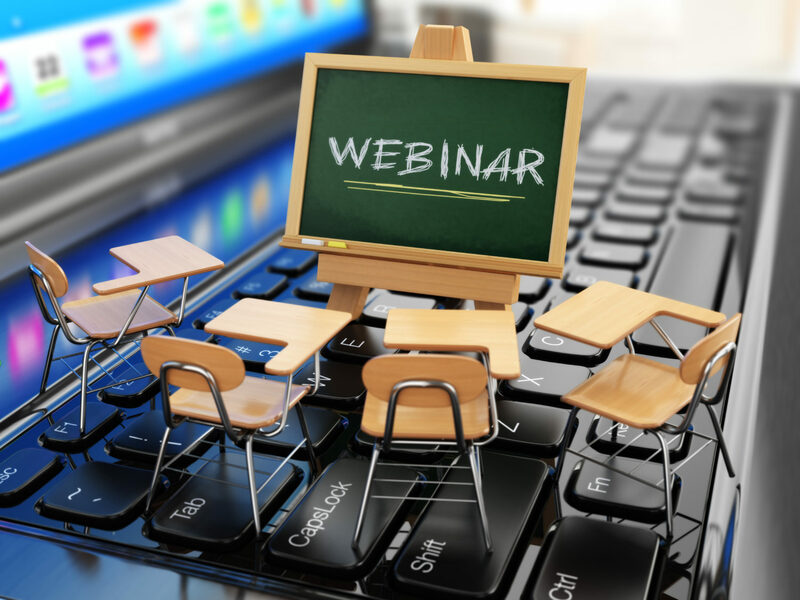 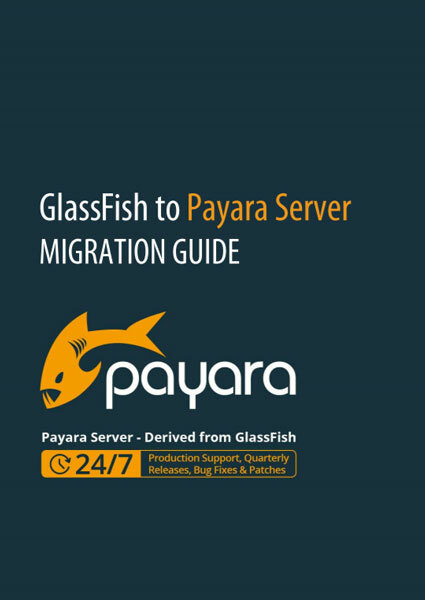 In the fourth part of our continuing series on alternatives for commercial Oracle GlassFish features we are looking at the JMX Monitoring Service & the Payara HealthCheck Service as possible replacements for Oracle's Monitoring Scripting Client. 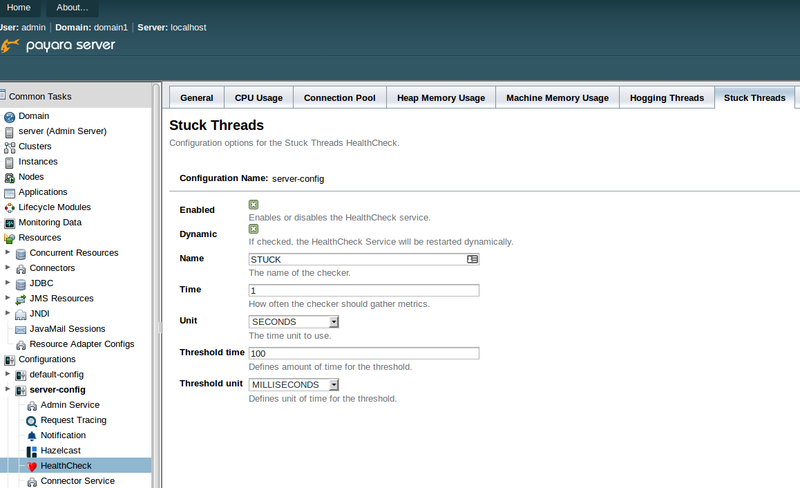 The HealthCheck Service provides automatic self-monitoring in order to detect future problems as soon as possible. 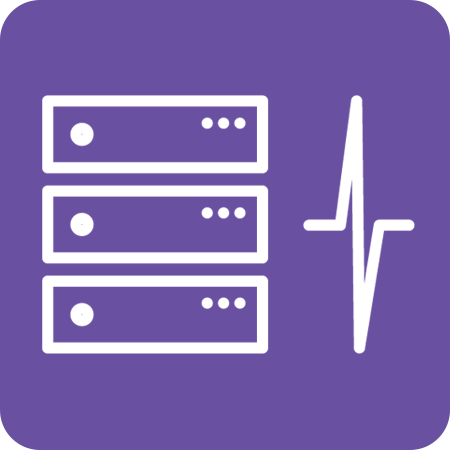 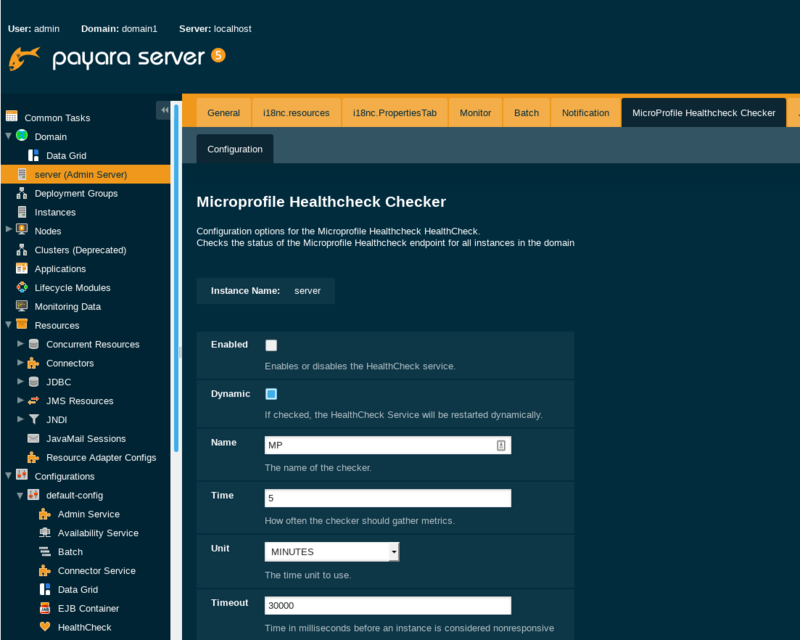 The HealthCheck Service was introduced in Payara Server and Payara Micro version 161 and some new metrics have been added in version 162.